October 29, 2013 December 24, 2018 Categories Eiki Eiki (影木栄貴), Manga Artists/Novel IllustratorsLeave a Comment on [Manga] Love Stage!! 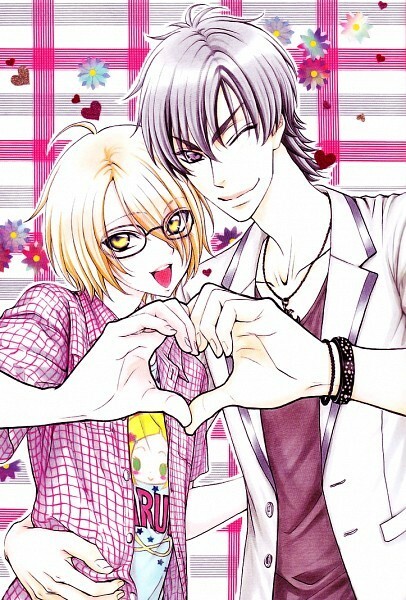 Continue reading ➞ [Manga] Love Stage! !